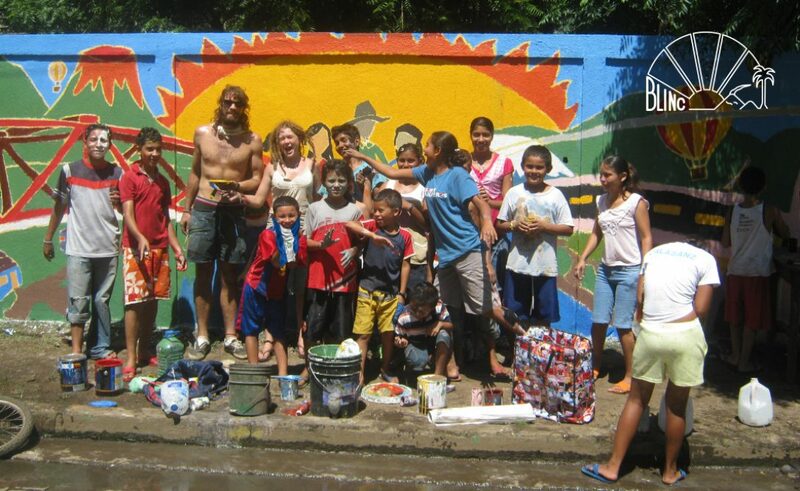 On Saturday 4th June, Bristol will be a part of the international event to celebrate 1,000 Fair Trade Towns worldwide. On this day at 2pm local time Fair Trade Towns and Cities across the world will declare jointly as the 1,000th Fair Trade Towns, so in real time they will declare sequentially from east to west across different time zones. With Kumamoto, Japan declaring as the first Fair Trade Town in Asia and New Koforidua, Ghana as the first Fair Trade Town in Africa, the joint 1,000th declarations will see the establishment of Fair Trade Towns in all six major continents. Along with key individuals, organisations and other Fair Trade Towns, Bristol Fairtrade Network has demonstrated their support for fair trade by signing up to a policy statement that calls to ‘Make Trade Fair’. The local group have also prepared a photograph with the words ‘Make Trade Fair’ that will be displayed on the international Fair Trade Towns website. The Bristol photo was taken on board the SS Great Britain, where Bristol was declared a Fairtrade City in 2005. Bristol has since become one of the most successful Fairtrade cities in the world. 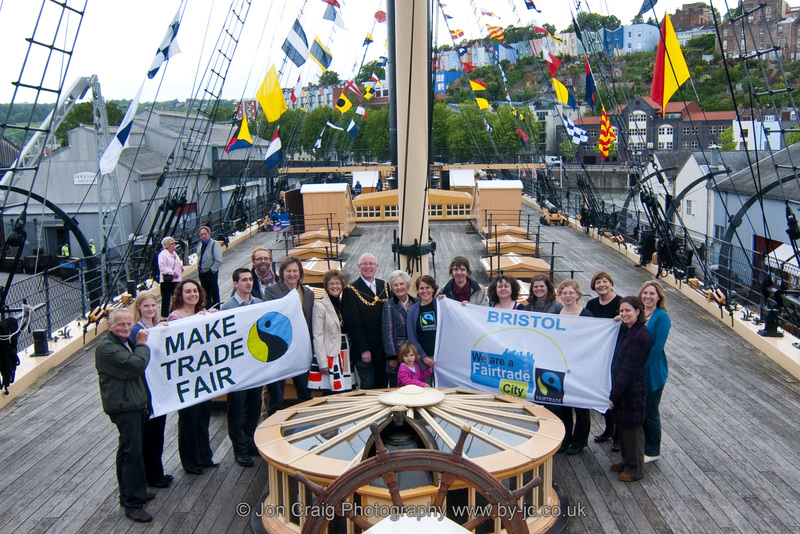 The Lord Mayor joined representatives from many of Bristol’s leading organisations on board ship to declare support for Fairtrade. The SS Great Britain itself is a key supporter of Fairtrade, using Fairtrade products wherever possible, as well as an iconic symbol of international trade.